A new creature emerges from the ocean, and Godzilla defeats it in battle. S.H.I.E.L.D. 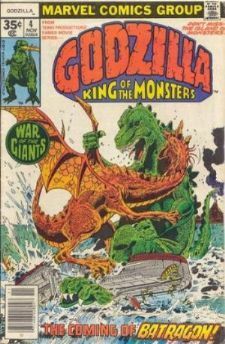 agents are divided on the correct way to handle Godzilla, while an evil scientist uses their conflict to his advantage.